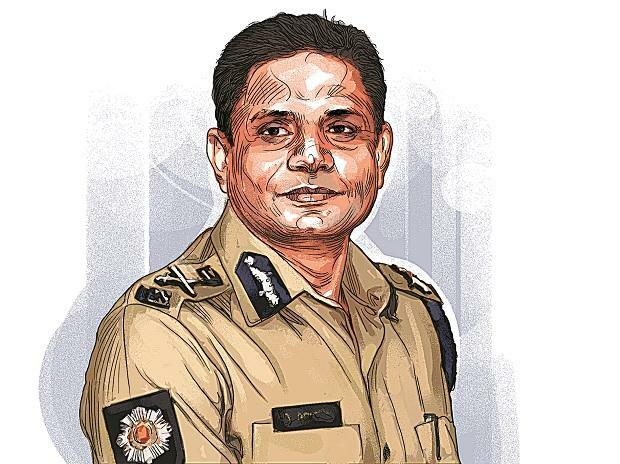 The CBI has moved the Supreme Court seeking recall of the court's February 5 order staying the arrest of former Kolkata police commissioner Rajeev Kumar to let the agency put him to custodial interrogation in the Saradha and Rose Valley ponzi scam cases. In its plea to the apex court, the agency said the recall of the order granting Kumar an interim protection from the arrest was necessary "to unravel the entire gamut of the larger conspiracy in the ponzi scam cases". The CBI also sought the court's directions to the West Bengal authorities to comply with the court's earlier orders "in letter and spirit" and not to create any hurdle in the CBI probe or try to "intimidate, harass and scare the agency officials" probing the cases. A bench of Chief Justice Ranjan Gogoi is to hear the CBI's plea on Monday. The agency said it needs to examine Kumar and other police officials to recover the material evidence and to investigate into the acts of omission and commission on the part of Bidhan Nagar police commissioner and SIT officials in causing concealment of the evidence collected by them during investigation. The CBI application said former Bidhan Nagar Police Commissioner Rajeev Kumar "by his inaction or otherwise facilitated Saradha Group to illegally operate and further collect Rs 805.77 crores during 2012-13 and Rose Valley Group to illegally operate and collect Rs 6865.85 crores during 2012-14". The agency had recently filed a status report on Kumar's interrogation in connection with the scam. The apex court had on March 26 termed as "very very serious" the revelations made by the CBI in its status report relating to Kumar's interrogation. The top court had said it cannot "close its eyes" if some "very very serious facts" were disclosed to it and directed the agency to file an application seeking appropriate relief against Kumar, who had earlier headed the state SIT probing the chit fund scam. The apex court is hearing a CBI's plea to initiate contempt of court proceedings against various senior officials of the West Bengal government, accusing them of not cooperating in its probe and tampering with the evidence, including CDRs of key accused and Sardha group CMD Sudipta Sen and Debjani Mukherjee. The court, which had earlier asked the CBI director to file an affidavit giving details of the alleged acts of contempt committed by the West Bengal police officials and others in the case, had perused the CBI director's reply and the fresh status report, pertaining to quizzing of Kumar. The apex court had said the allegations made by the CBI were serious enough and it was an "obligation" on the part of the agency to disclose full details of the alleged contempt committed by the then police commissioner.